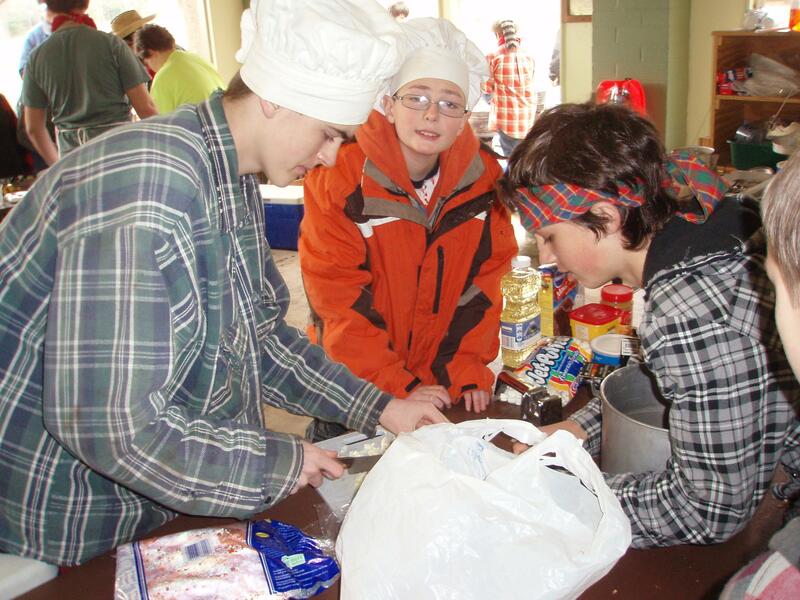 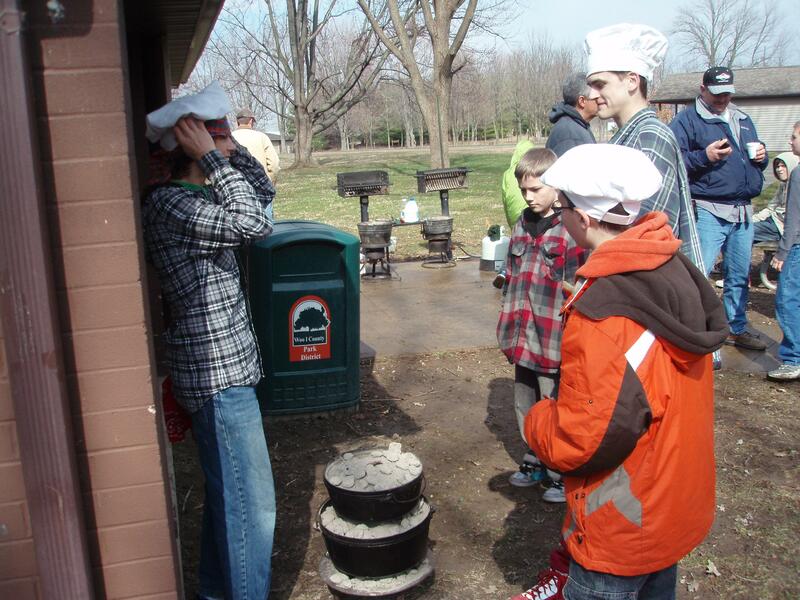 The Iron Chef patrol competition was held on April 2, 2011 with over 20 Scouts participating. 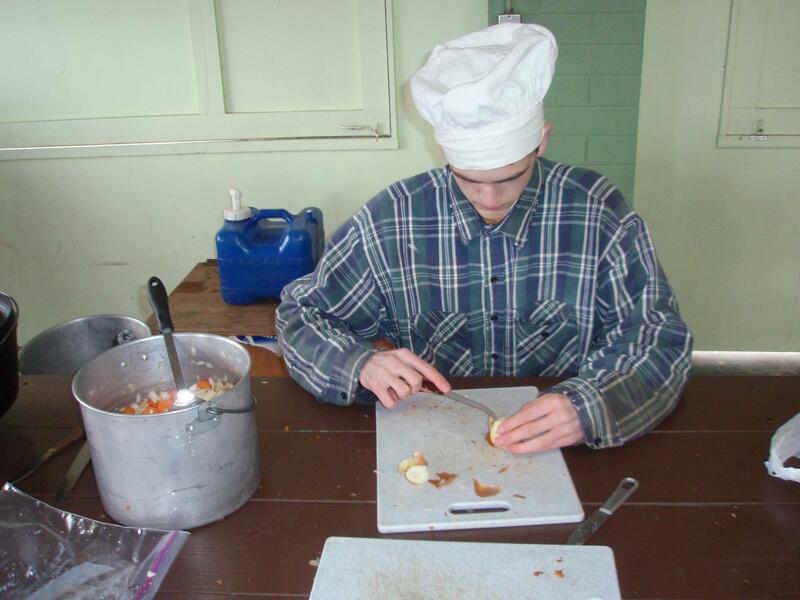 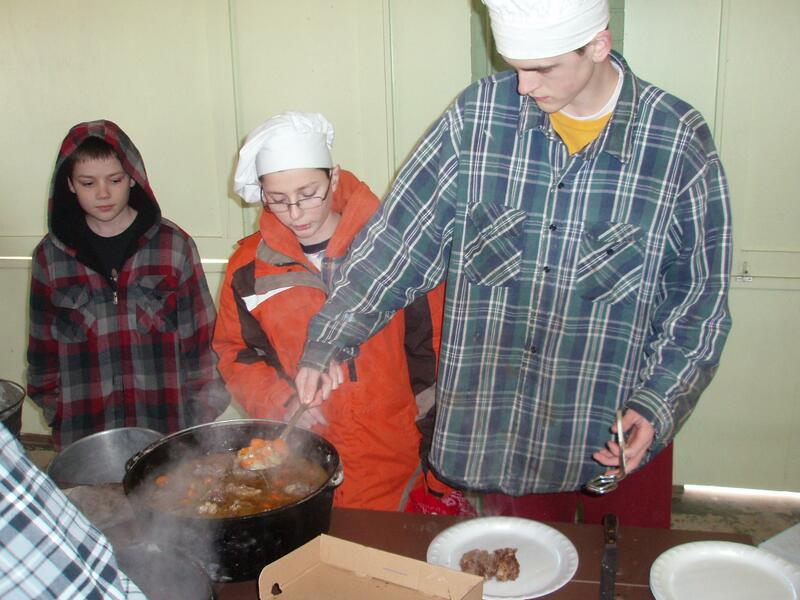 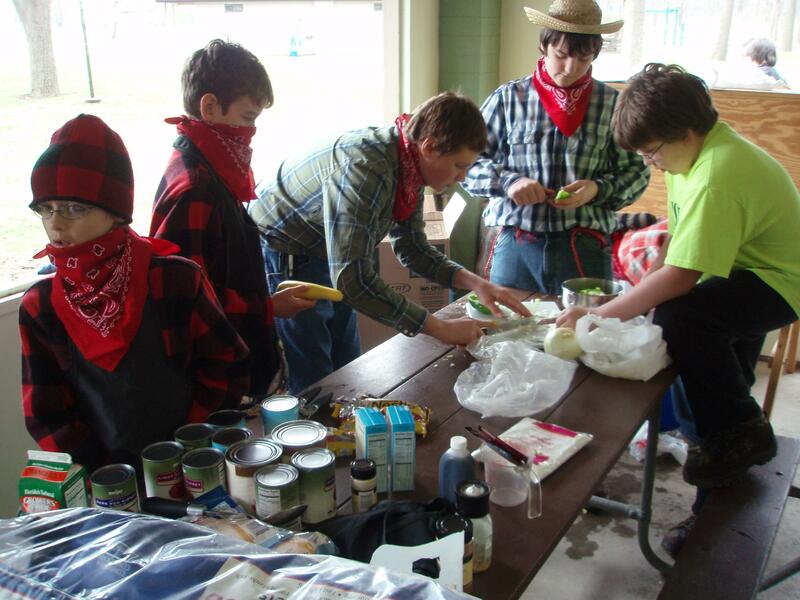 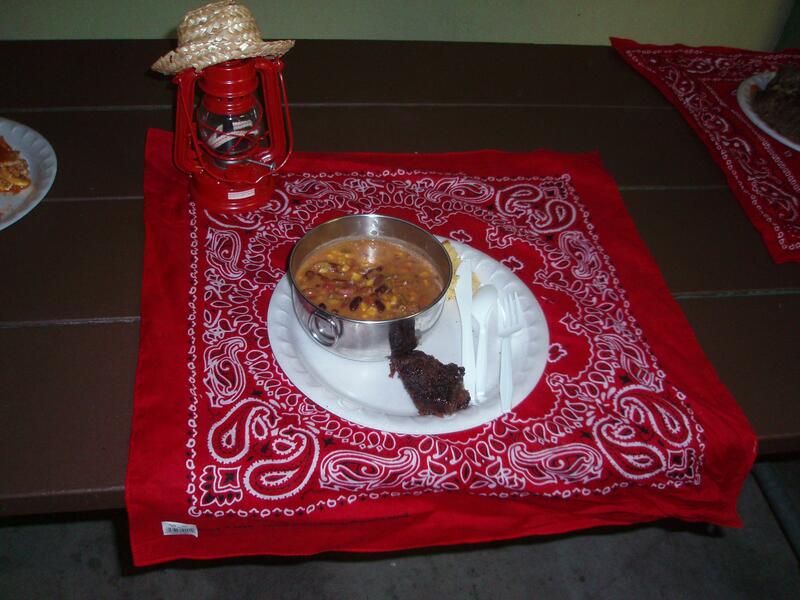 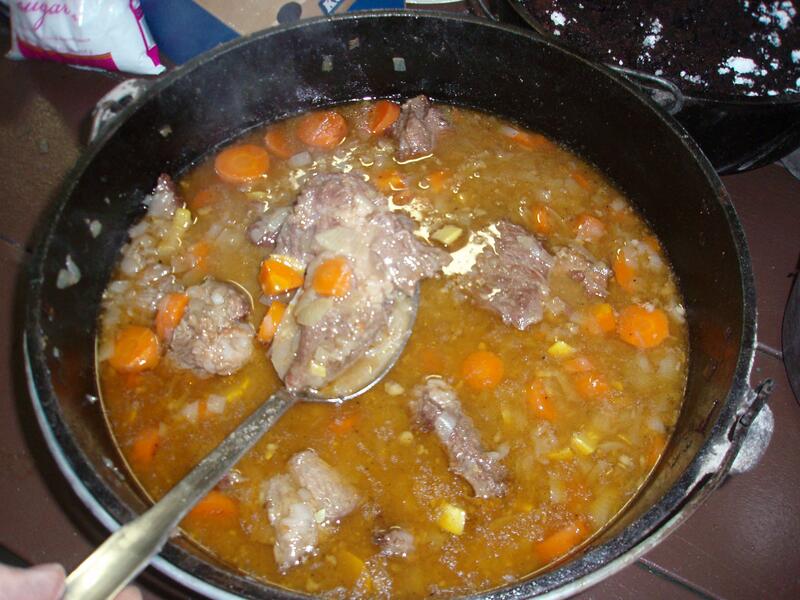 Throughout the occasional rain and sleet the Scouts demonstrated their teamwork, creativity in using the "Secret Ingredients" as well as their skills in making flavorful dishes. 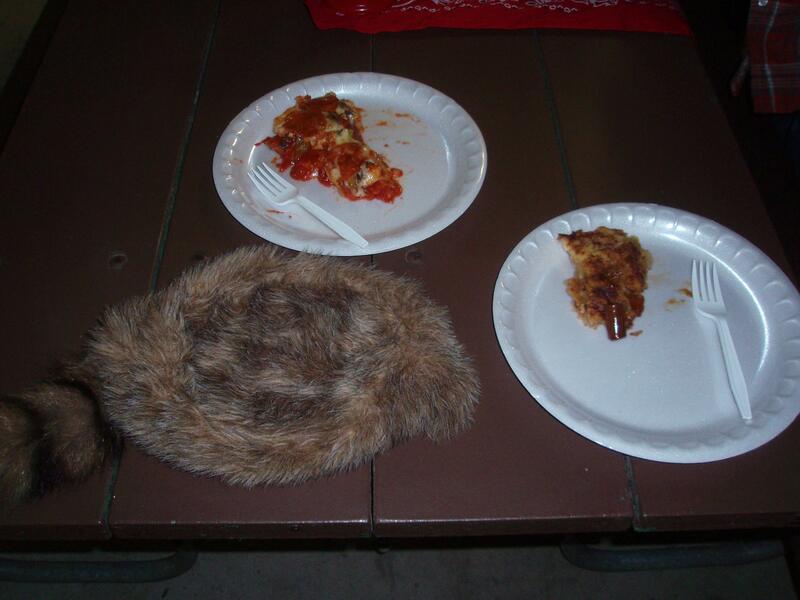 By all accounts the event was a success and most likely will become an annual event. 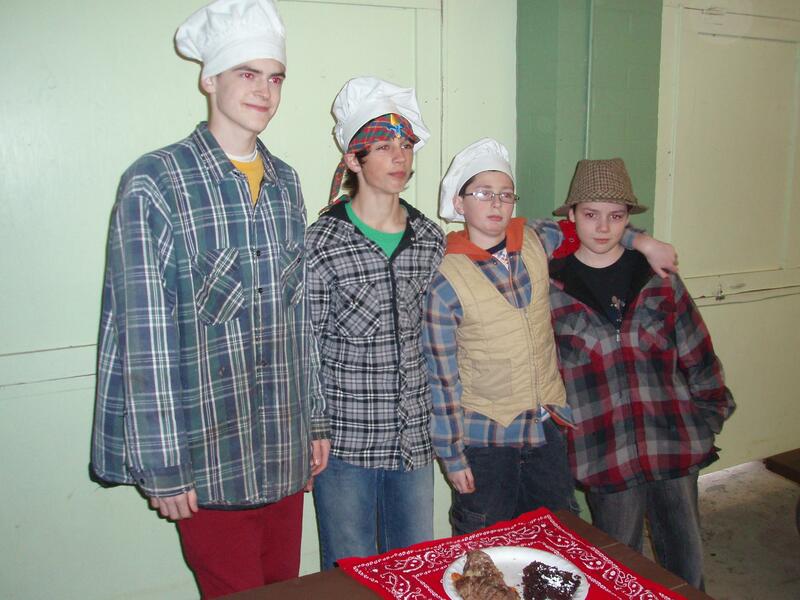 The winners of this years competition, as determined by a panel of six judges, was the Diamondback Patrol. 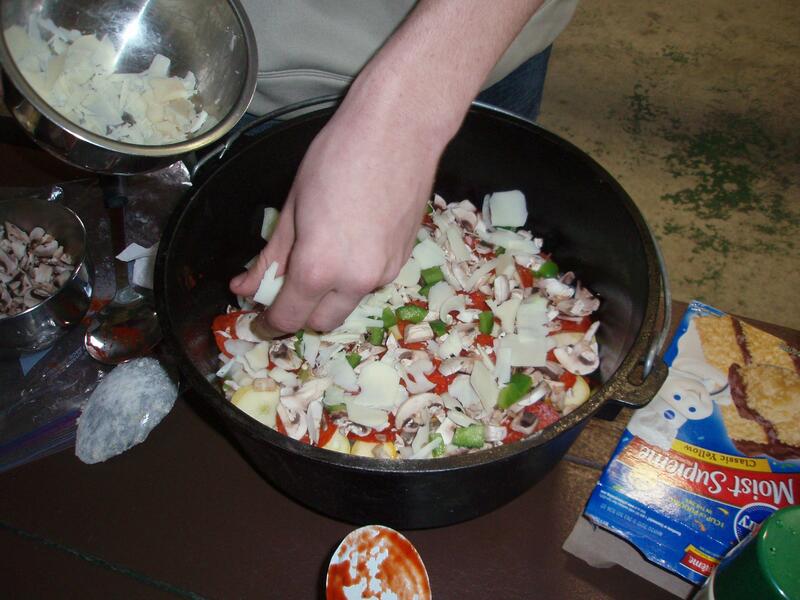 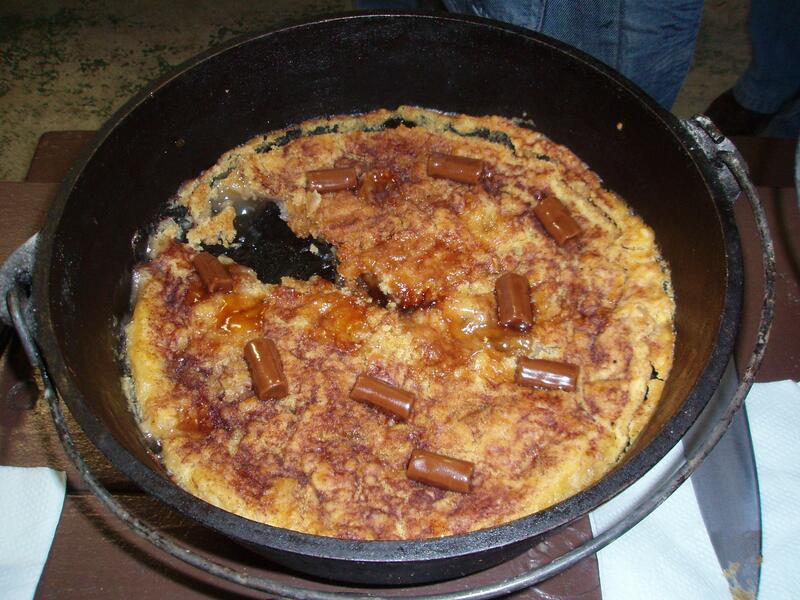 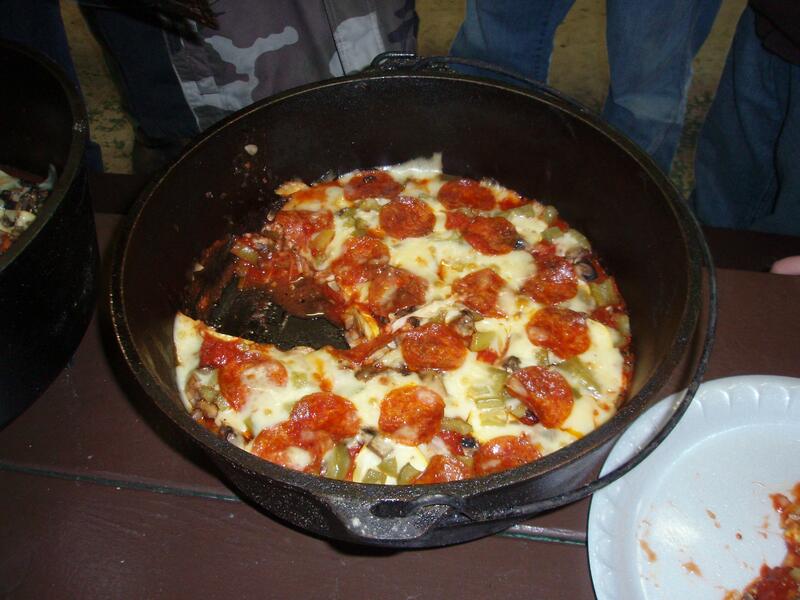 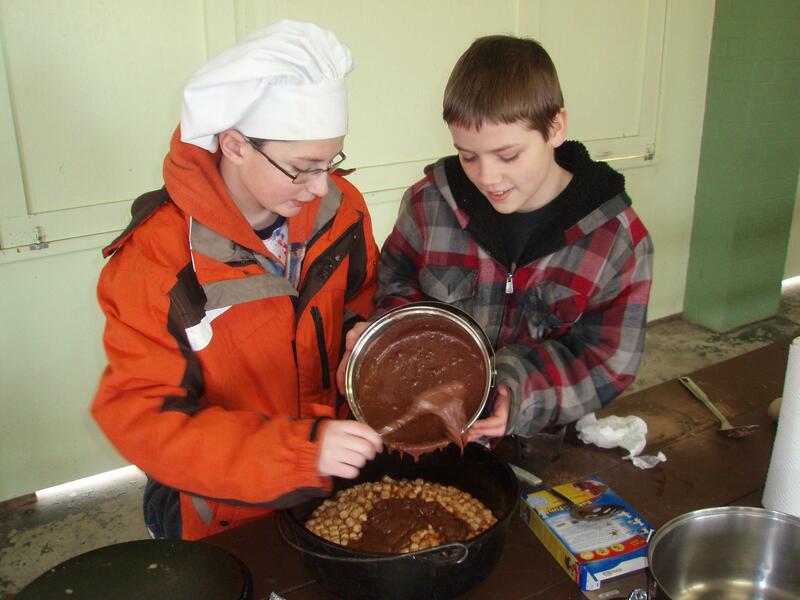 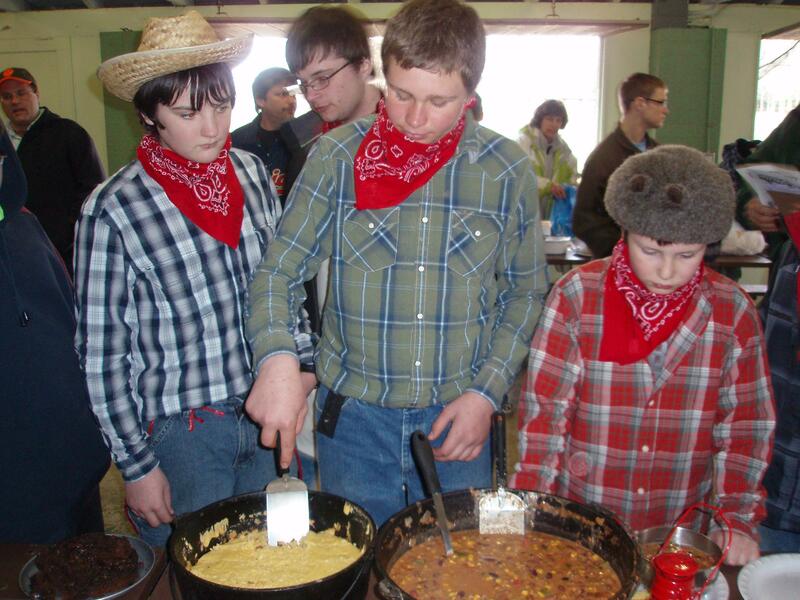 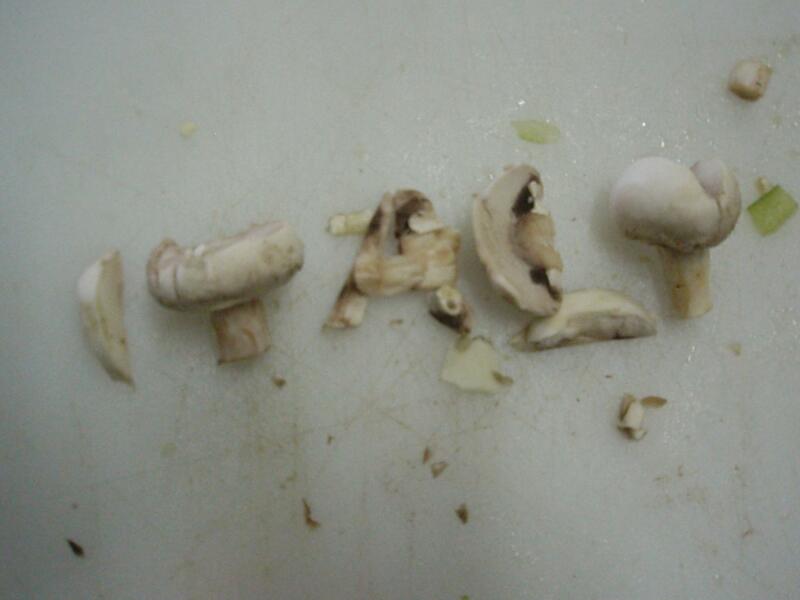 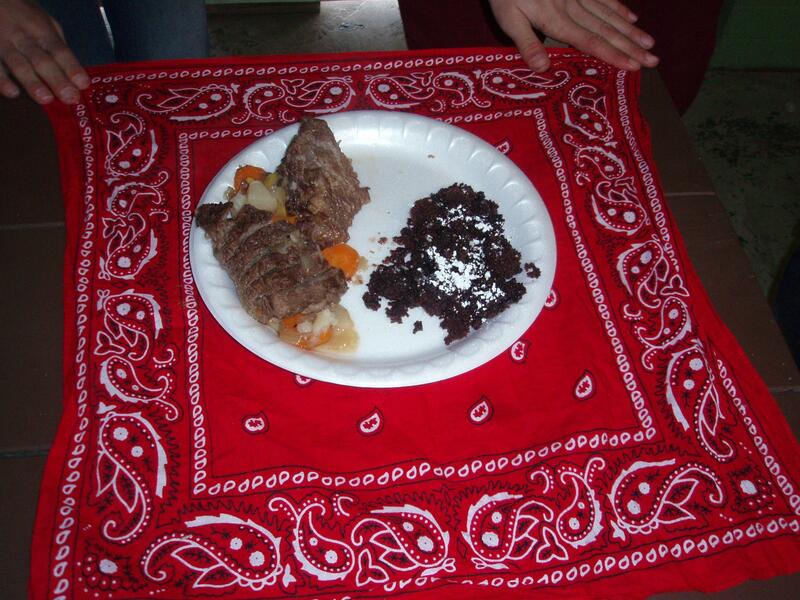 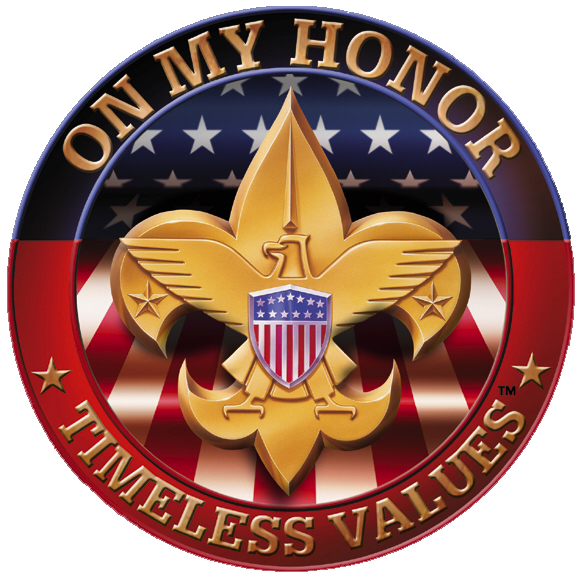 Click on the link to see Troop 344's Iron Chef Competition Rules.